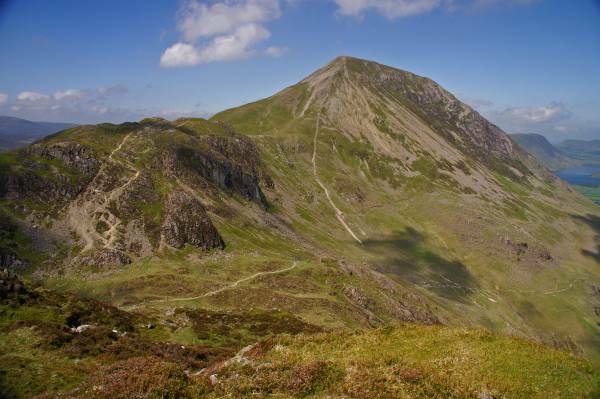 The High Stile Ridge including Hay Stacks. Route. 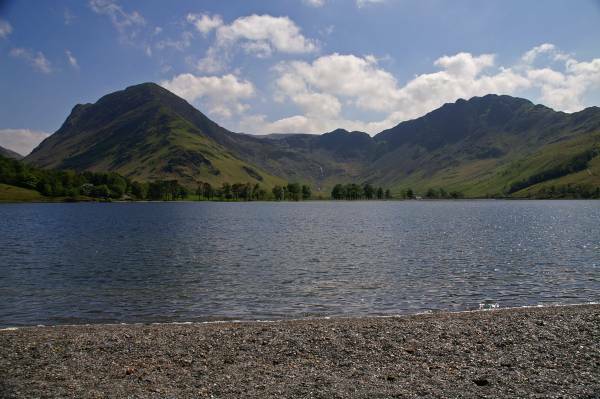 Buttermere - Scale Bridge - Scales - Scale Force - Lingcomb Edge - Red Pike - High Stile - High Crag - Seat - Scarth Gap - Hay Stacks - Innominate Tarn - Blackbeck Tarn - Dubs Quarry - Whernscale Beck - Whernscale Bottom - Gatesgarth Farm - Crag Wood - Pike Rigg - Wilkinsyke Farm - Buttermere. Notes. Today saw me in Buttermere at the start of what is probably the best high level traverse in the Lake District, Red Pike, High Stile, with the High Stile Ridge leading to High Crag, I intend to join the Wainwright pilgrims by finishing my day on Hay Stacks, trouble is I was wandering along the track to Scale Bridge and I couldn't see a bloody thing. My day started early in the small car park at the bottom of Newlands Hause, it was thick fog as I made my way into the village, my route followed the track to the left of the Fish Inn, I crossed the valley to reach Scale Bridge, after crossing the bridge a right turn saw me on the long walk in to Scale Force. I left Scale Force on a steep path that climbs the east bank, initially following the stream before swinging east to ascend through thick heather to reach Lingcomb Edge just as the cloud began to clear, one of those wonderful Lakeland moments, the edge lead me to Red Pike, From here the route was simple keep walking in the same direction, ascending to High Stile before traversing the High Stile Ridge to reach High Crag, followed by the steep descent down Gamlin End, I crossed Seat before descending to Scarth Gap, the rocky ascent of Hay Stacks was made in a queue. 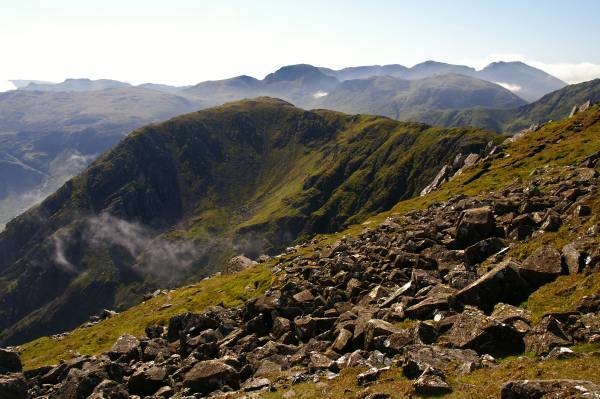 I left Hay Stacks crowded summit to make my way to Innominate Tarn, equally as busy, then onward to Blackbeck Tarn before the path swung north to allow access to an old quarry track leading to Warnscale Bottom. From Warnscale Bottom it was a simple stroll to Gatesgarth Farm followed by a short walk over tarmac to reach a permissive path that lead along the shore of Buttermere, passing through a rather dark, damp tunnel before reaching the village, straight into the Walkers Bar in the Bridge Hotel. 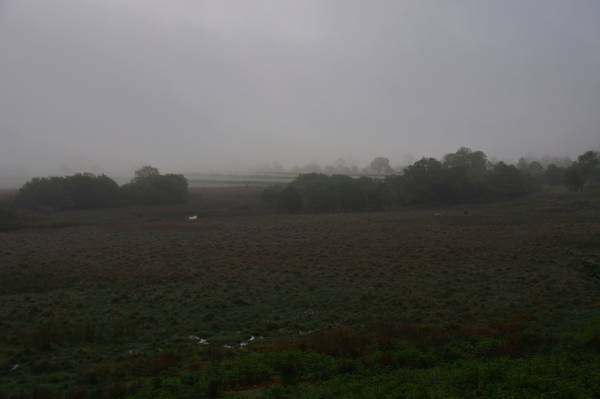 A dismal morning across the Buttermere valley. 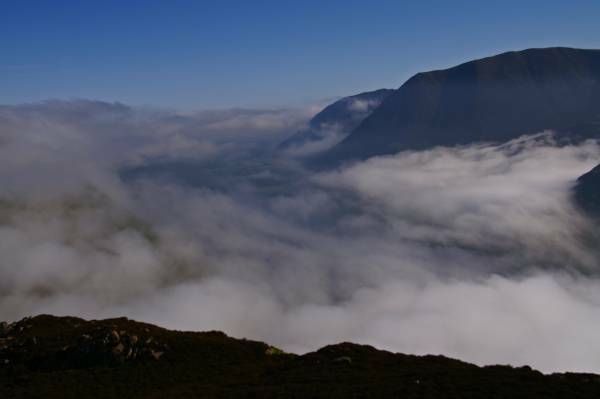 On Lingcomb Edge with a stunning view to Grasmoor with Crummock Water under cloud. 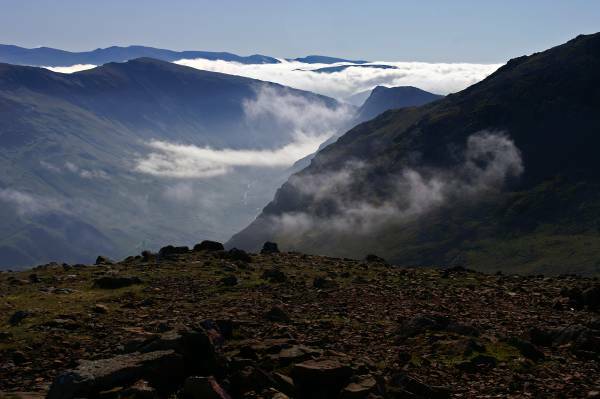 Wonderful views to Grasmoor with Rannerdale Knotts just visible above the cloud. 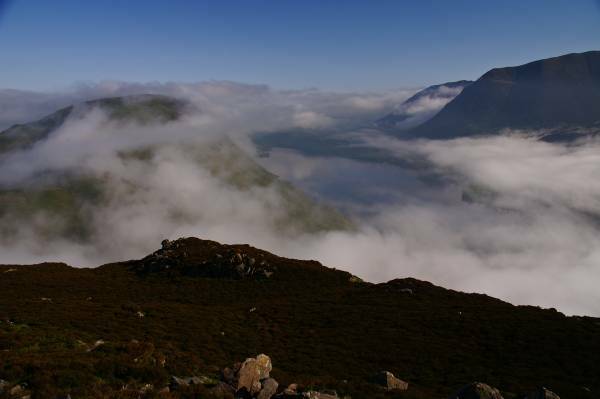 Through a window in the cloud Crummock Water, to the left Mellbreak. 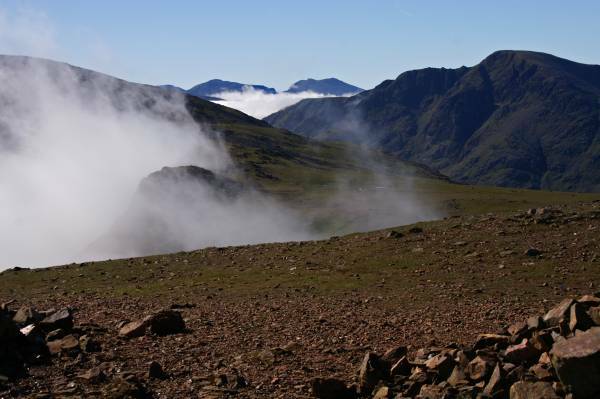 Cloud rises from Ling Comb almost obscuring my next summit Red Pike. 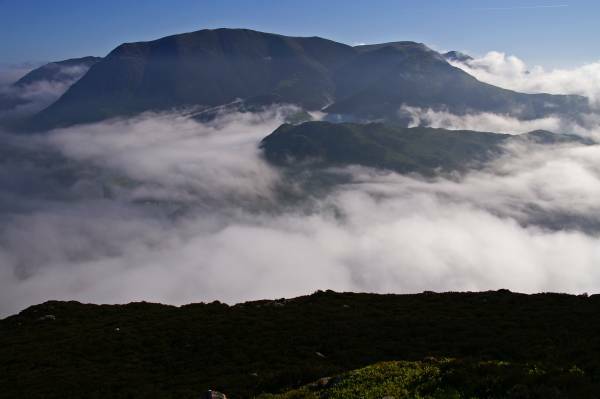 On Red Pike looking to Pillar across Ennerdale. 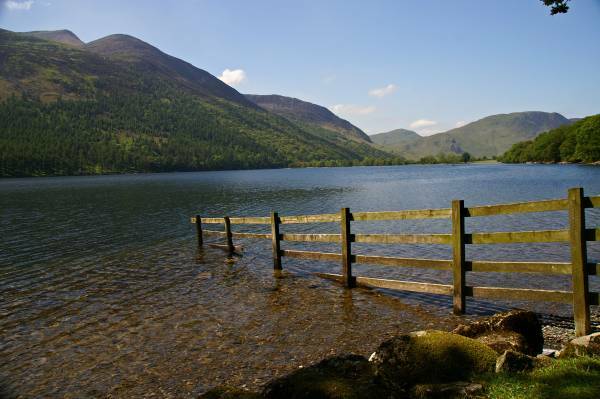 The stunning view across Buttermere taking in mighty Dale Head and the sharp profile of Fleetwith Pike. 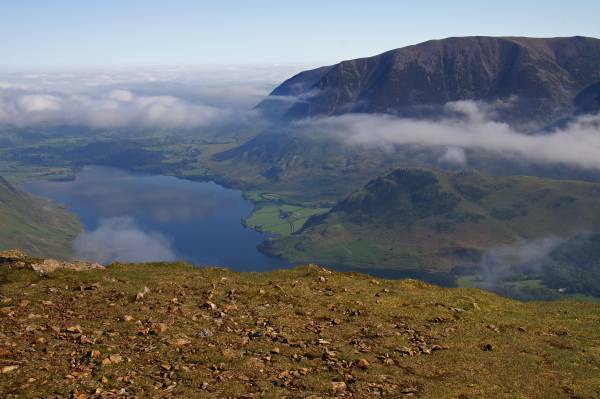 The scene over Crummock Water looking to the formidable scree and heather slopes of Grasmoor. 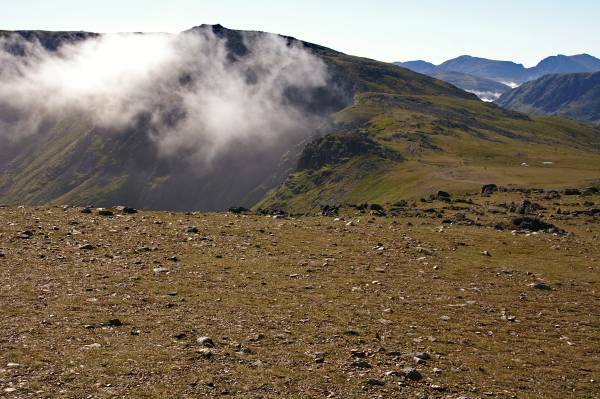 Descending Red Pike with views over Chapel Crags to my next summit High Stile. 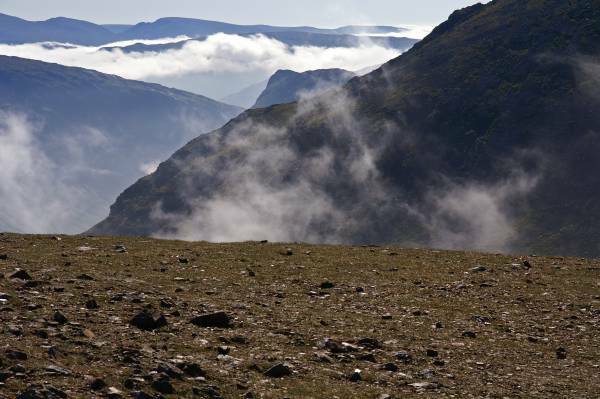 On the high ridge between Red Pike and High Stile with wonderful views to the east. 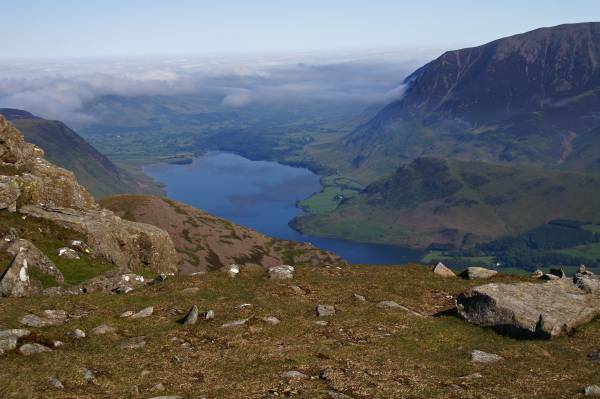 From High Stile views over Crummock Water. 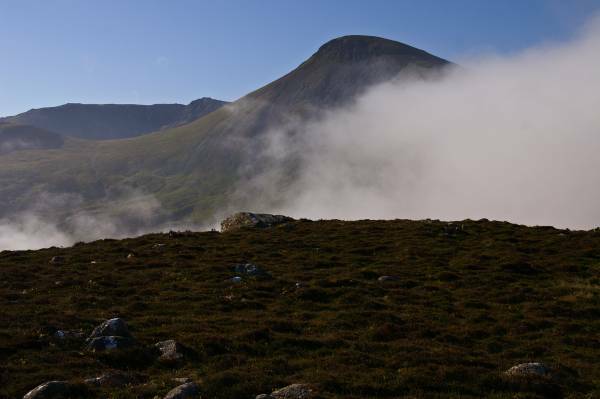 My next top High Crag but first the traverse of the High Stile Ridge. 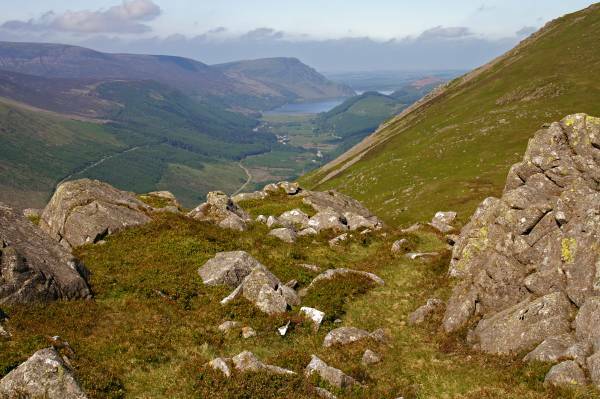 On the summit of High Crag with mouth-watering views to the head of Ennerdale. 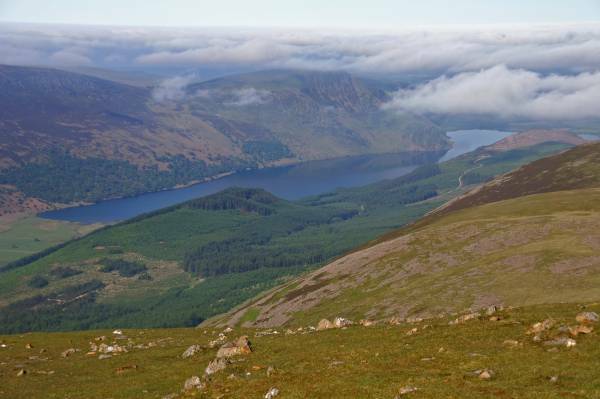 I've just made the steep descent of Gamlin End, this view down Ennerdale was taken from the summit of Seat. Ascending Hay Stacks looking to Seat and the Gamlin End face of High Crag. 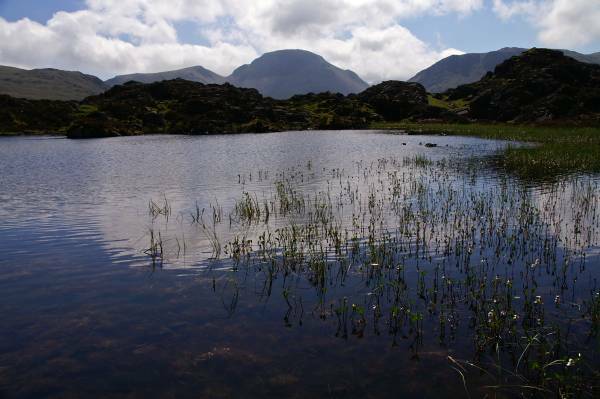 Great Gable seen across Innominate Tarn. 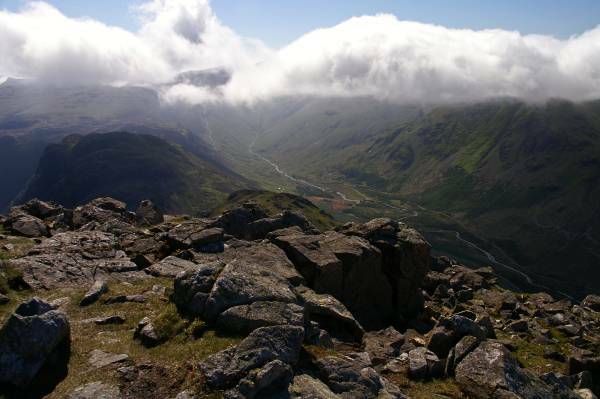 Rising from Buttermere High Crag as seen across Warnscale Bottom. 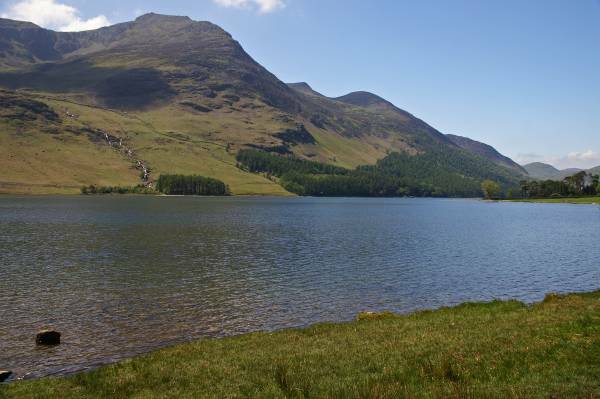 From the east shore of Buttermere views to High Stile, to the right a glimpse of Red Pike, and the left the High Stile Ridge. 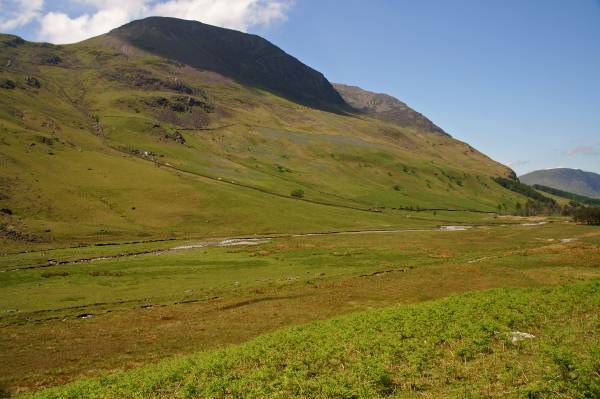 Looking to the bowl of hills enclosing Warnscale Bottom, from left to right, Fleetwith Pike, at the head of the valley Green Crag and to the right Hay Stacks. Viewing Red Pike and Dodd across Buttermere, one good reason for following this path rather than the one on the other shore, I got to see all the hills climbed earlier, making a perfect end to a perfect day.